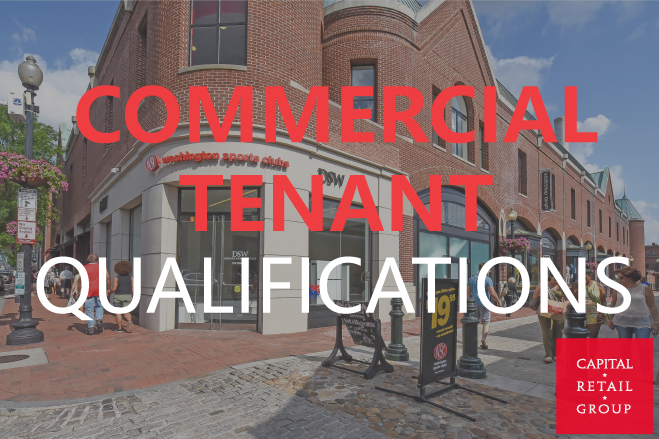 The process for retailers qualifying for a commercial lease can vary from landlord to landlord. 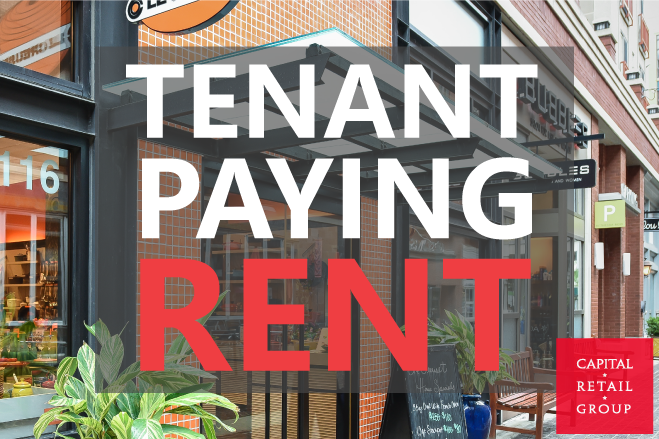 Landlords consider several factors including tenant mix, personal credit history of the owner, company balance sheet, profit and loss statements, open credit lines, and growth projections. Are you looking to open a restaurant and make millions? It’s a very risky venture but it’s not the 90% first year failure rate that is often cited. 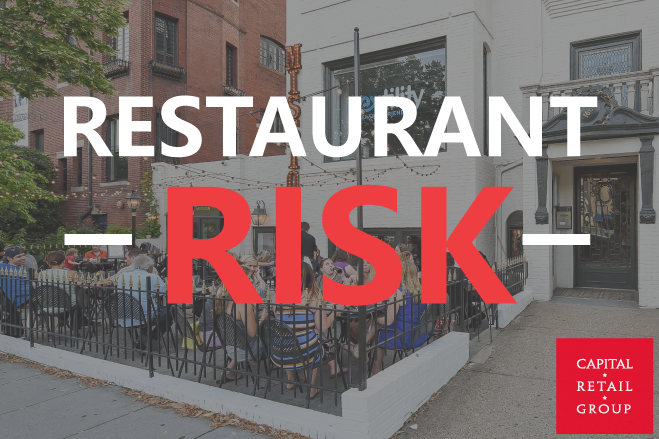 If that statistic were true, the restaurant industry failure rate would mean virtually no business for anyone. In fact, restaurants are in growth mode due to an influx of money. 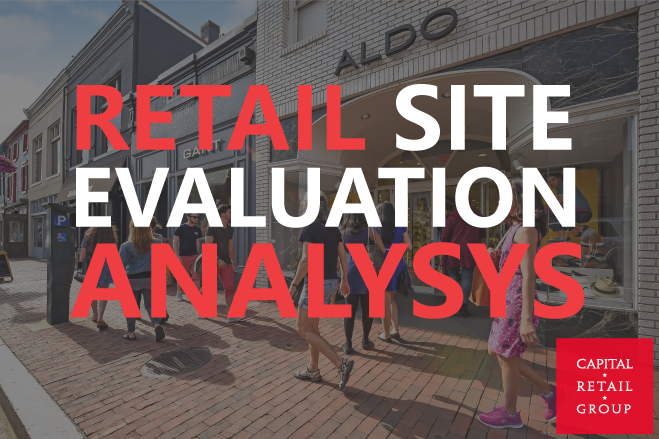 The most successful retailers evaluate sites using specific tools to measure demand and supply of a particular market and their potential customer base. The analysis of site selection involves both quantitative examination and qualitative insight following a three-step process Step. We lease and sell retail space for owners, find new retail space for tenants, and manage property related to retail. We know urban commercial real estate leasing, sales, and property management. 8233 Old Courthouse rd, Suite 360 Vienna VA 22182.